eCLIQ offers a complete electronic locking system. This remarkable security solution is based on the CLIQ technology of ASSA ABLOY – specifically the precise mechanical features and microelectronic modules. This locking system was built to be as uncomplicated and reliable as possible – without compromising the security that it brings. It is completely programmable, so accessibility remains flexible and easily updated. 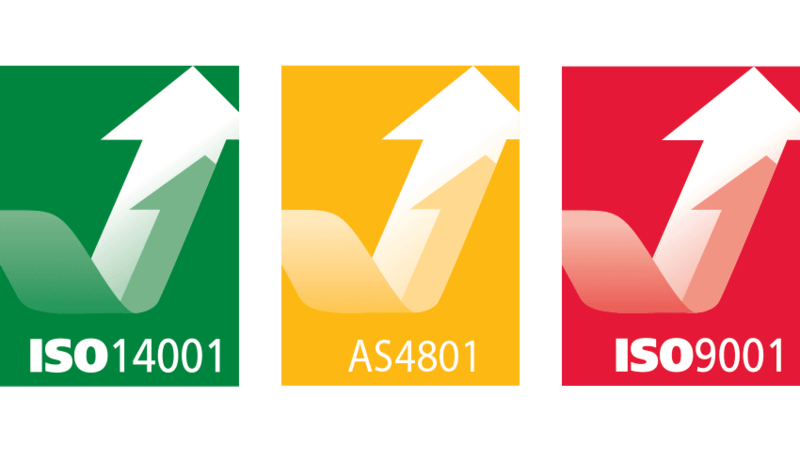 The eCLIQ system is perfect for all types of properties across different industries. It can be used in schools, museums, art centres, hospitals, nursing homes, health centres, city councils, commercial properties, factories, offices, and even infrastructure. It is also perfect for properties in remote locations – since it conveniently allows electronic access control despite the distance. The eCLIQ locking system comes with very impressive features. It has a waterproof and dustproof key that is completely programmable without the need for any wiring. The identification stampings of the key are on the actual metal. The key shaft is made of high-quality stainless steel. It provides sensory confirmation of access through a built-in LED and a small buzzer. For instance, 1 short beep and a short green light mean the key is successful in granting access to the holder. When you get this confirmation, you are free to turn the key. On the other hand, three short beeps and three short red lights mean the key is either outside the time zone or does not have locking permission. If there is no beep, the battery is already empty and requires replacement. It works well with CLIQ cylinders. Usually, it only takes 0.1 seconds after the key insertion of the cylinders to function. The cylinders are also retrofit to make installation in existing doors and locks possible. It allows flexible access control that can easily be updated when necessary. Every locking cylinder can be programmed individually. Access can be set to be time sensitive – thanks to its clock and calendar feature. This means you can provide limited access to certain individuals. This can be useful when providing temporary access to external service providers, business partners or contractors. It solves the inconvenience brought about by lost keys. Key access can be electronically revoked – making it safe despite having lost keys. It provides an audio trail. This provides a chronological catalog of how each key access is used. This makes monitoring and security authentication possible. It helps identify areas in the security that might need changing or updates. What sets the eCLIQ system apart? The eCLIQ system uses IP67 rated keys and padlocks – that means it is protected from dust and low-pressure water jets). For the cylinder, it uses an IP54 classification (also makes it dust and waterproof). The high-quality materials allow these to last for as long as 7 years – depending on how it is used. Because there are no wires, the system relies on a battery to power the electronics within it. Only the key has a battery – despite the fact that both the key and cylinder have electronic qualities. The battery in the key powers the electronics in the cylinder upon insertion. 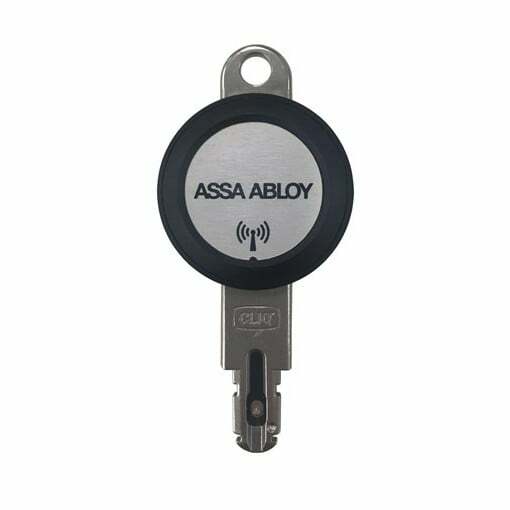 Since it uses the technology developed by ASSA ABLOY, you can be assured that every key and cylinder will be provided with a unique electronic code that will be very hard to corrupt or altered without proper authentication. Every time there is a need to change access, these can be transferred or updated through the wall mounted or mobile programmers. This allows you to make the changes quickly and conveniently – regardless of where you are. The eCLIQ locking system uses two different types. The first if the CLIQ Go. it is a lightweight software that was developed specifically for smaller systems. These allow it to be managed efficiently through a mobile phone app. Since it is lightweight, you can expect limited functionality. The second is the CLIQ Web Manager. This has the full feature that is suited for those that has bigger security requirements. Compared to the first one, this is more complex and may require a bit of training for those that will be managing the locking system. This is created and extended in the factory of ASSA ABLOY in Melbourne. As you can see, the eCLIQ locking system is the most cost-efficient way for you to ensure that you have state-of-the-art security measures for your property. When it comes to your security, you can never be too prepared for it.